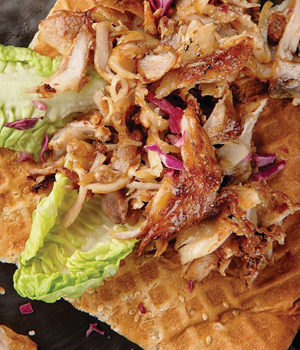 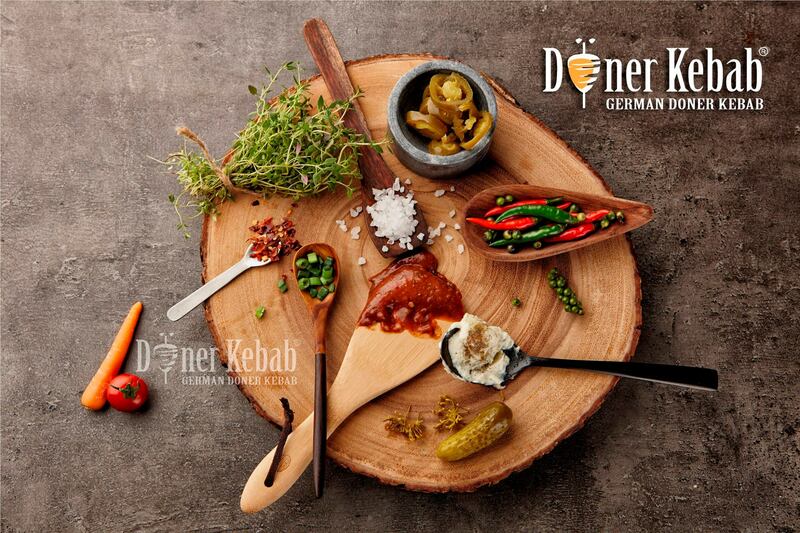 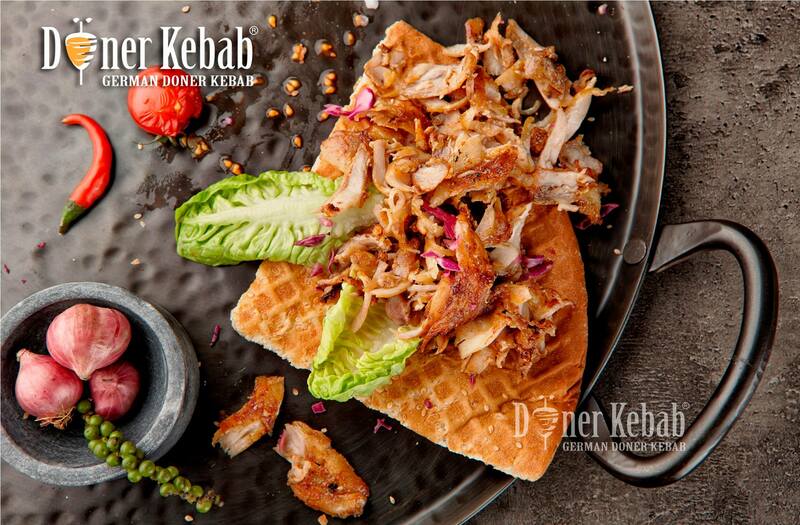 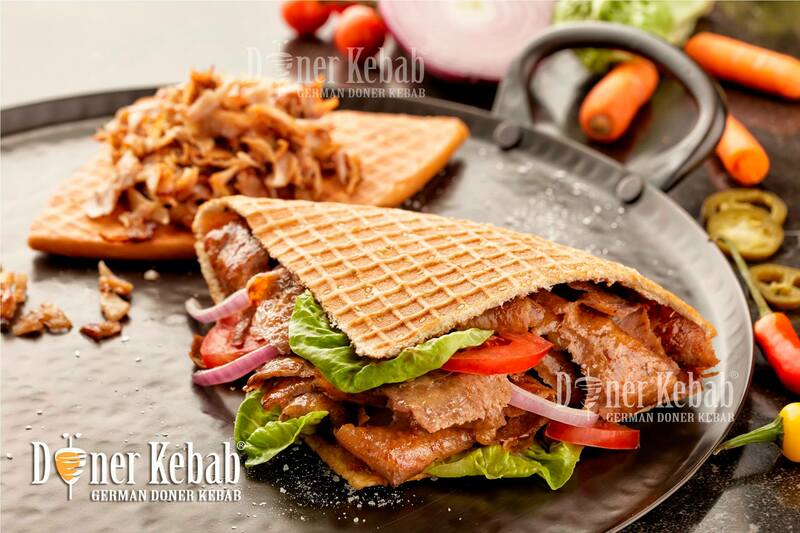 "Doner Kebab" is a fast food retailer that has created a healthy and nutrionally balanced approach to traditional kebabs. 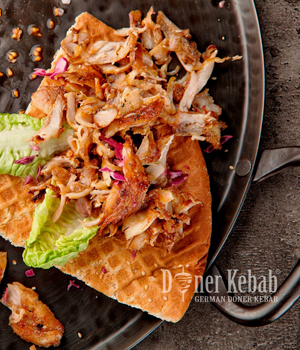 Our kebabs are made from quality ingredients that are exclusive to Doner Kebab Restaurants. 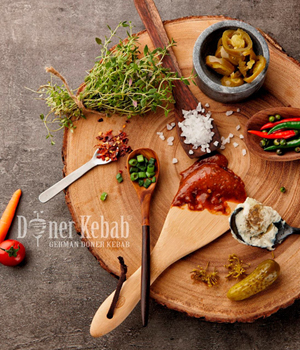 The great taste comes from the SECRET SAUCES that set our products apart, from our competitors. 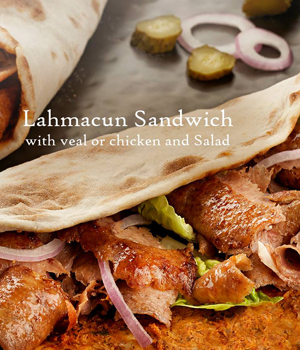 We use 100% succulent beef and pure chicken fillets. 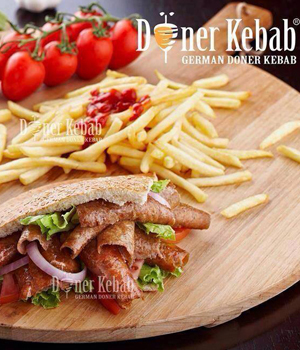 These meats were imported directly from Germany to maintain quality and consistency. 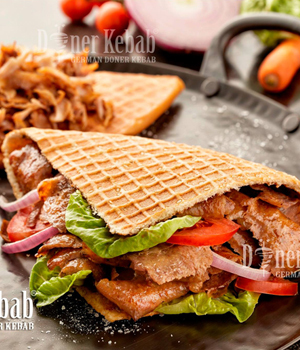 We only use fresh, locally produced vegetables that are delivered and prepared daily along with our special "Doner Kebab" bread. 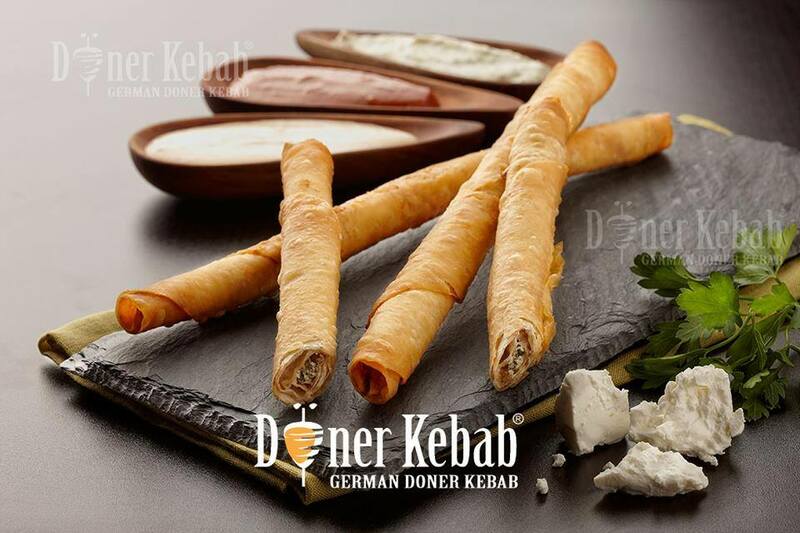 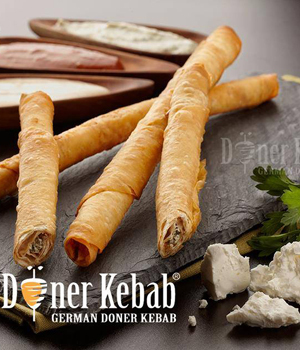 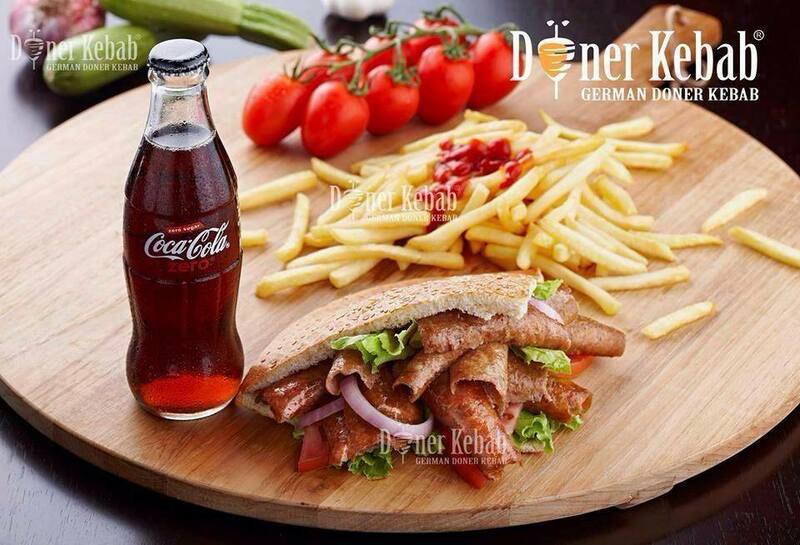 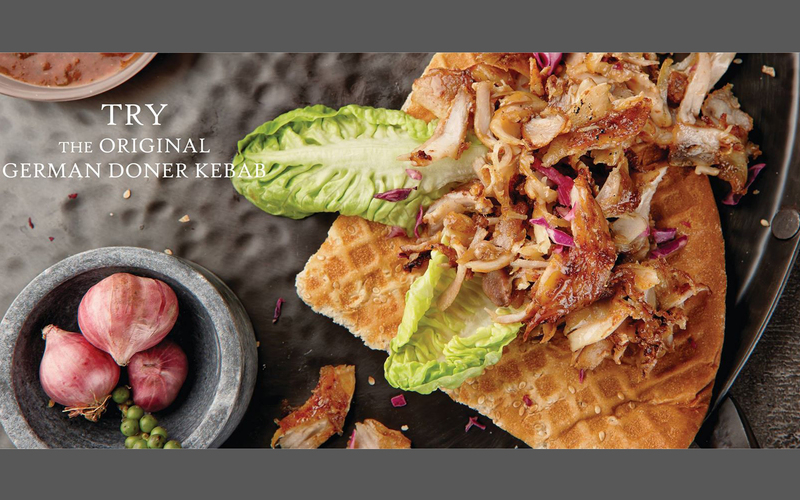 These make the "Doner Kebab" a truly unique taste experience of our customers. 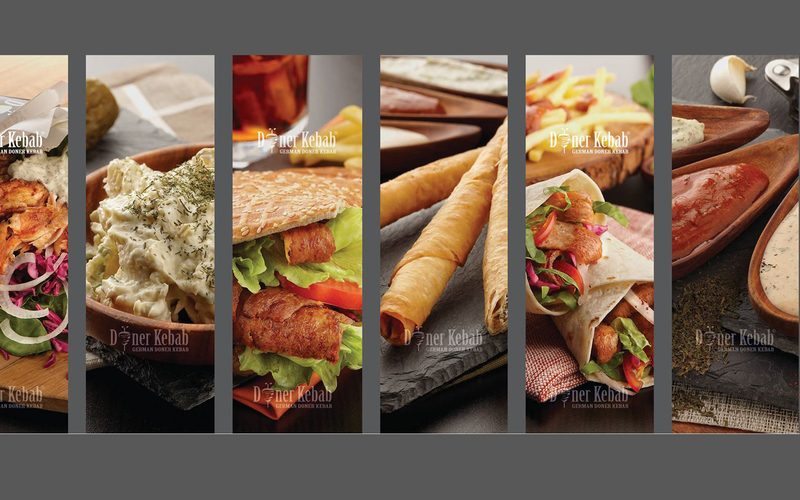 Paulsons currently owns the Master Franchise for four states in India namely Tamilnadu, Kerala, Andhra Pradesh & Karnataka. 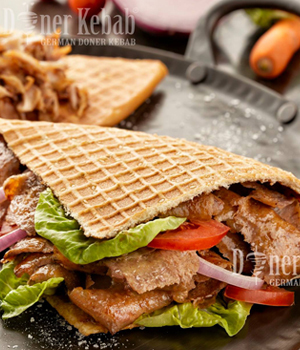 Click here for business opportunities.